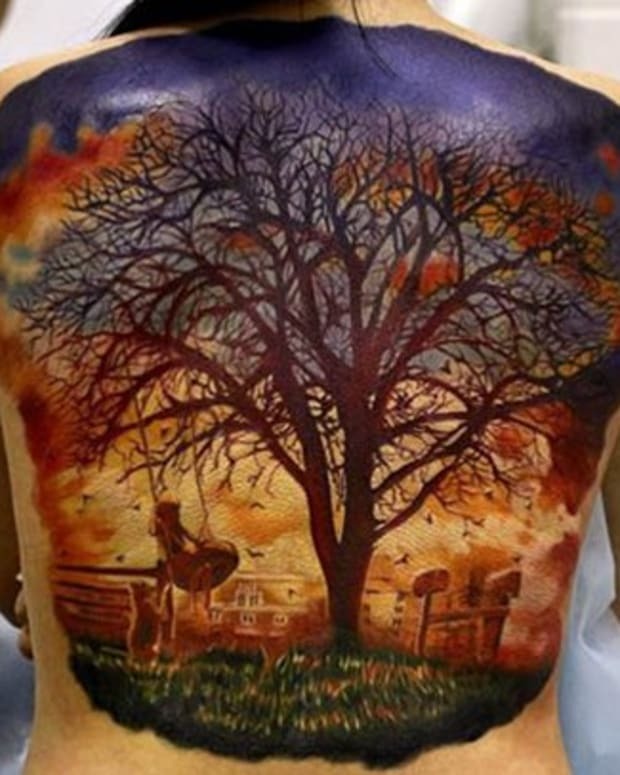 Watercolor tattoos are impossibly beautiful, when you see #4 you will be amazed. 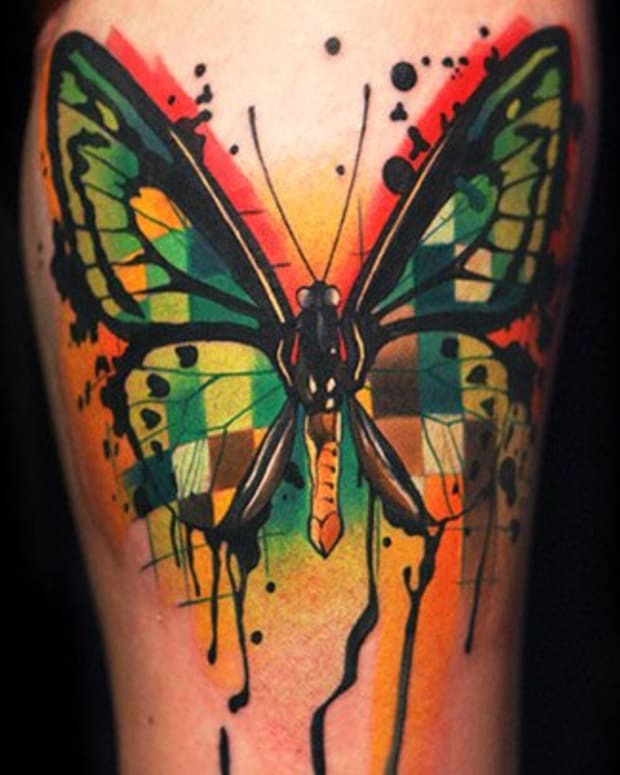 Watercolor tattoos are one of the coolest emerging trends in the industry. 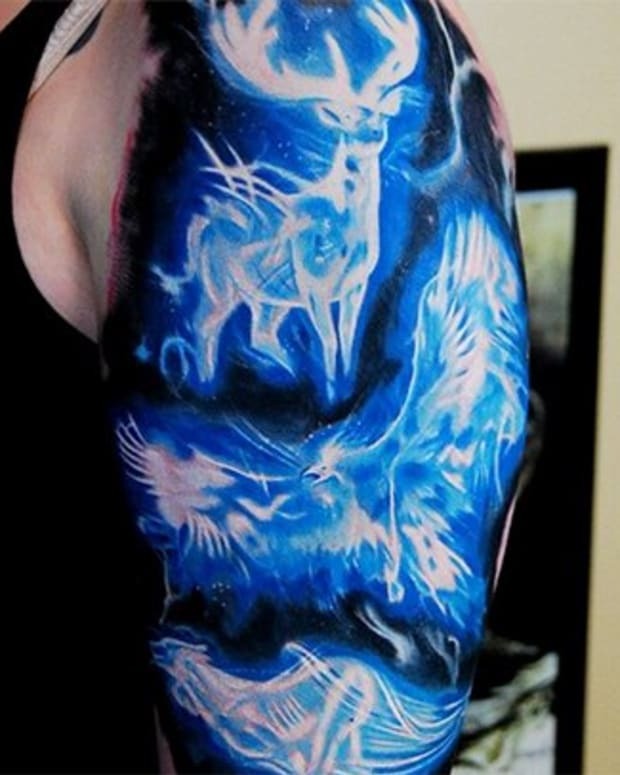 As recently as a decade ago you would be laughed out of a tattoo parlor asking for a tattoo artist to do a watercolor inspired piece. 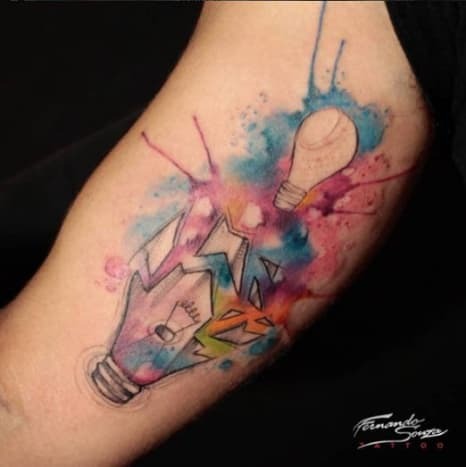 The subtle coloration changes in a watercolor inspired tattoo were thought to be impossible to replicate until very recently. 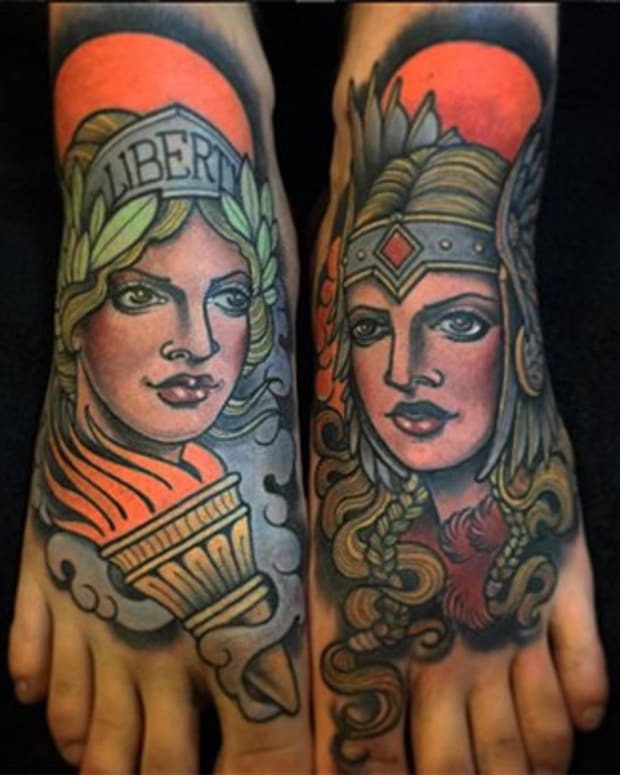 But now that tattoo artists are working in the style the work is simply jaw-dropping. 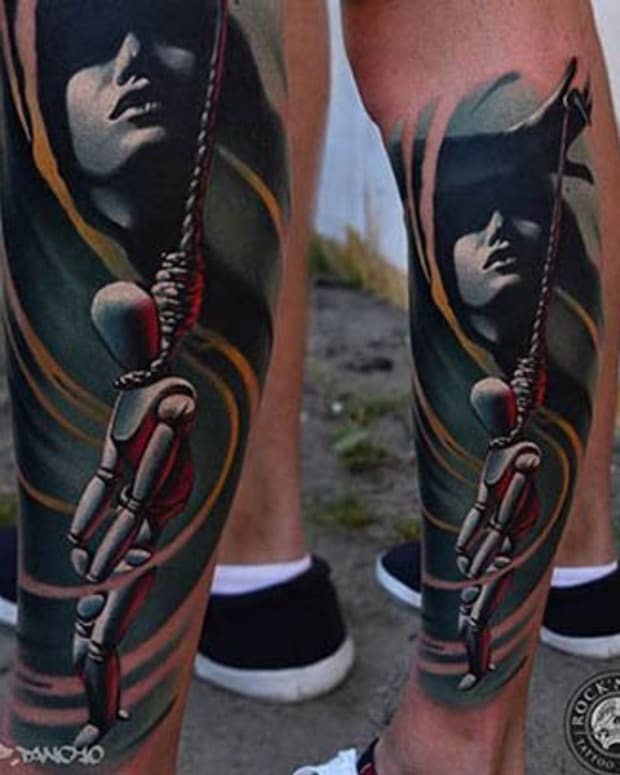 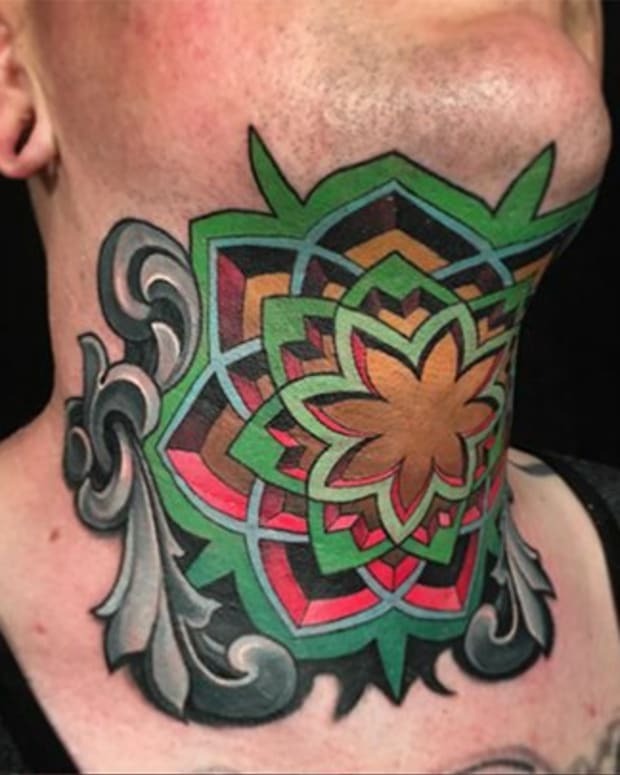 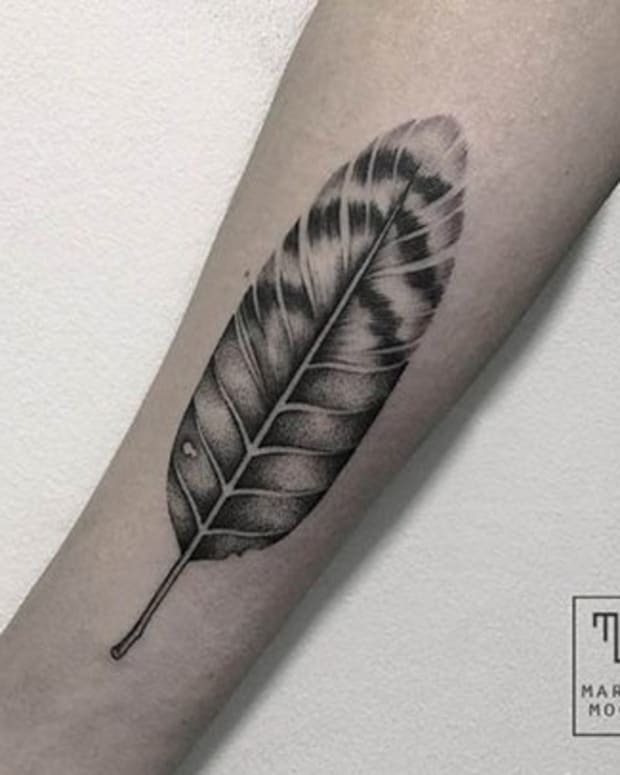 In this gallery curated by Yallzee you will find some fantastic watercolor tattoos that will alter all of your beliefs about what is possible in the medium of tattooing.